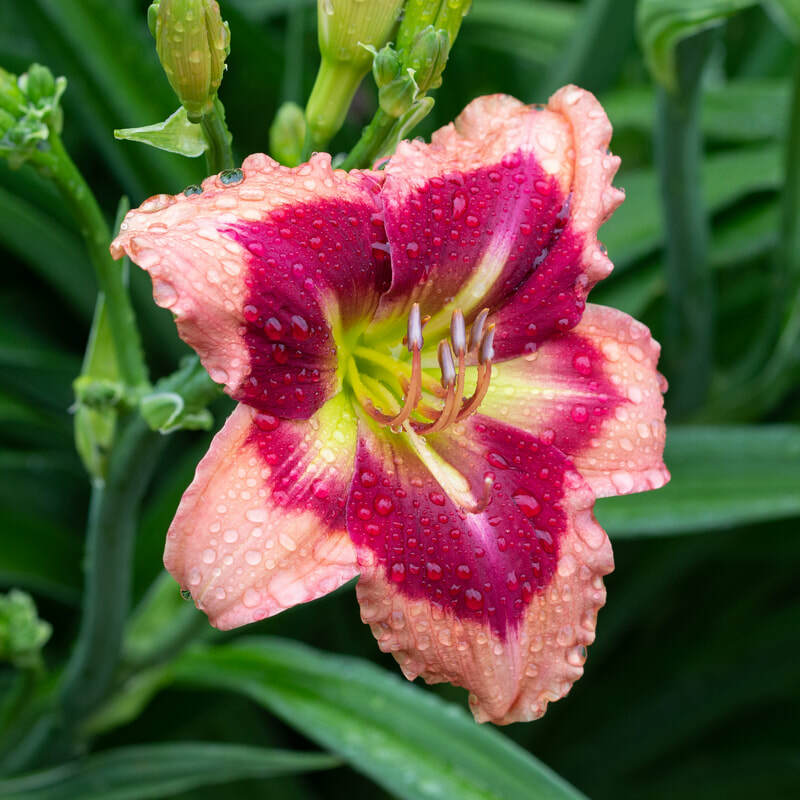 ​Daylilies come in many colors, forms, and shapes. 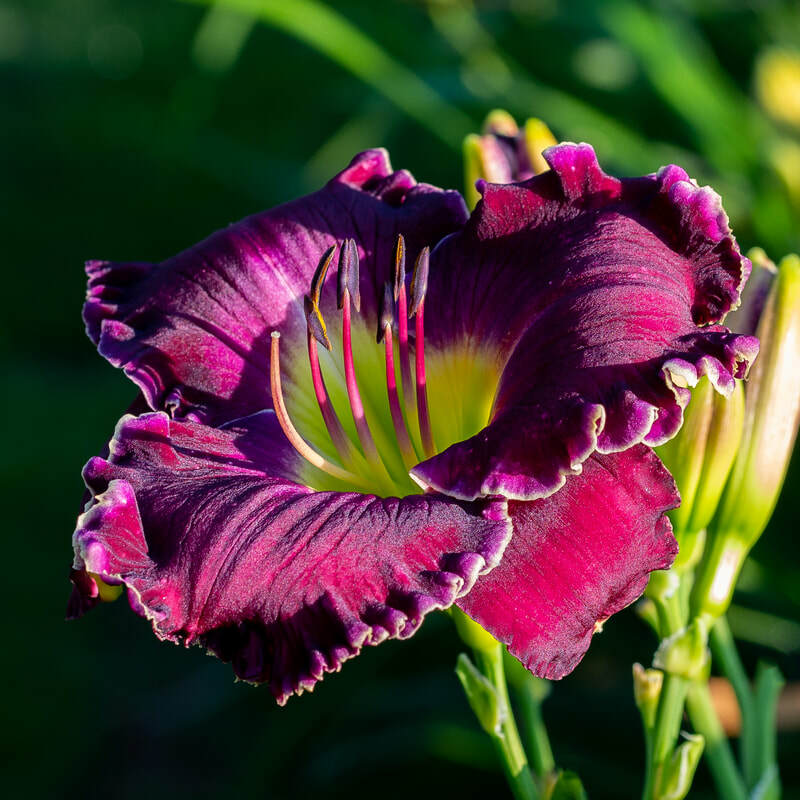 If you attend one of our shows you will see them exhibited in a number of classifications. The links below will take you to some photos of these different classifications. 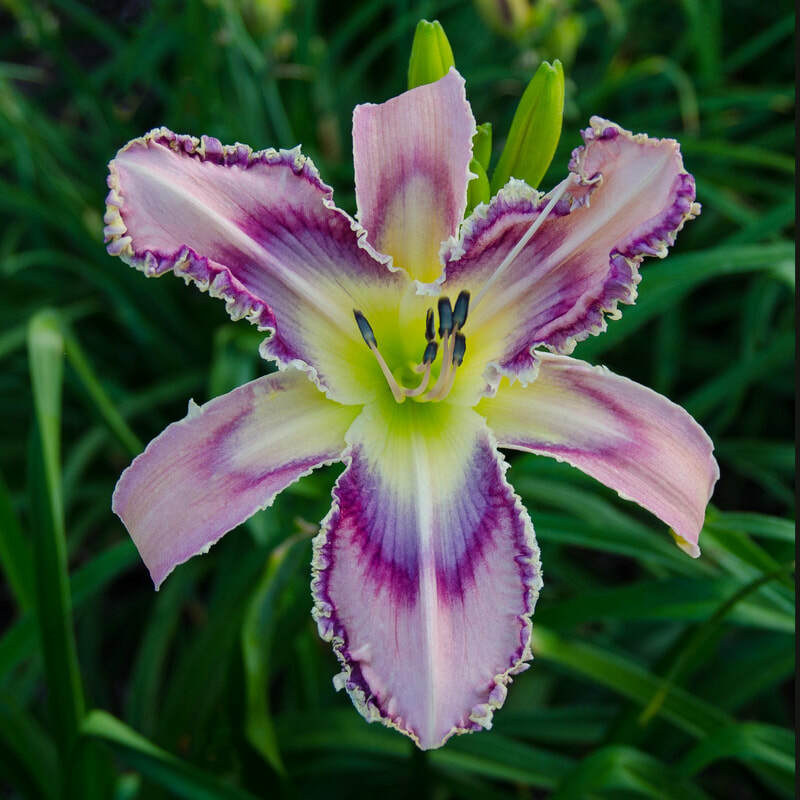 ​The Daylily Society of Greater Atlanta, Inc. is a nonprofit organization and its purpose is to promote, encourage, and foster the development and improvement of the Genus Hemerocallis, and public interest therein, by all suitable and appropriate means. The purposes, for which the Corporation is organized, are exclusively educational, charitable, scientific, and literary.